Feel Good Co-operative is about promoting health and with us we are a team of professional therapists. We are a community project designed to promote the health and wellbeing of the residents of Thamesmead and the surrounding area by providing subsidised complementary therapies at affordable prices by professional therapists. 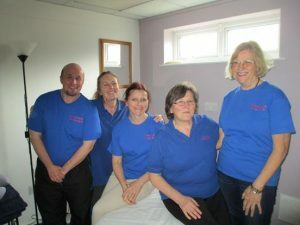 Founded in 2005, we provide affordable complementary therapies to local people based in the Thamesmead area, a town in the London Boroughs of Bexley and Greenwich. Our team consists of a group of like-minded individuals, volunteering our services to promote the health and wellbeing of the local community. 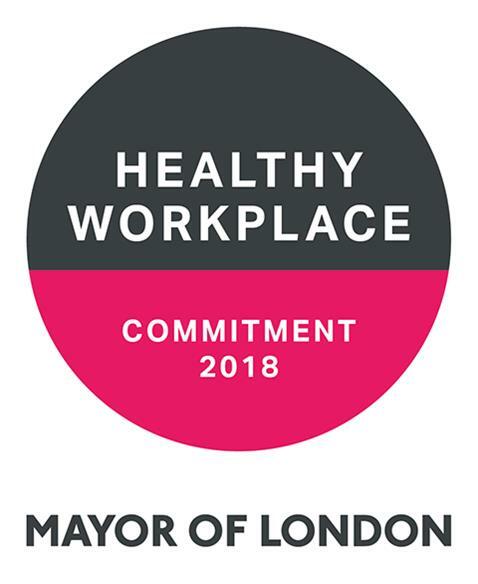 In 2018, we became the first community project to be recognised at the London Mayor’s Healthy Workplace Charter Awards, in dedication for supporting and providing a positive environment for our volunteers.